Develop yourself as a leader through these online courses. Be the leader you were always meant to be! 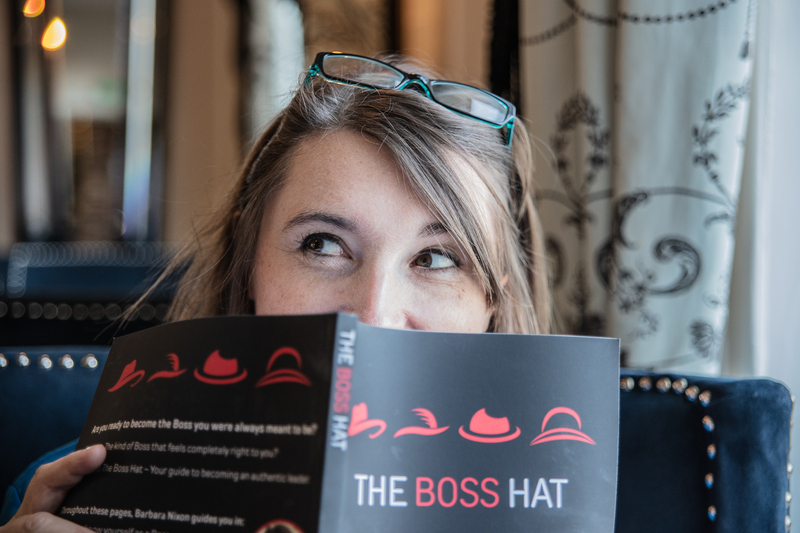 The Boss Hat is a workbook designed to help you discover your own style of leadership, a style that’s connected with your values and what really matters to you, and full of tips, and tricks to help you lead yourself, get the most from your team and master your time. 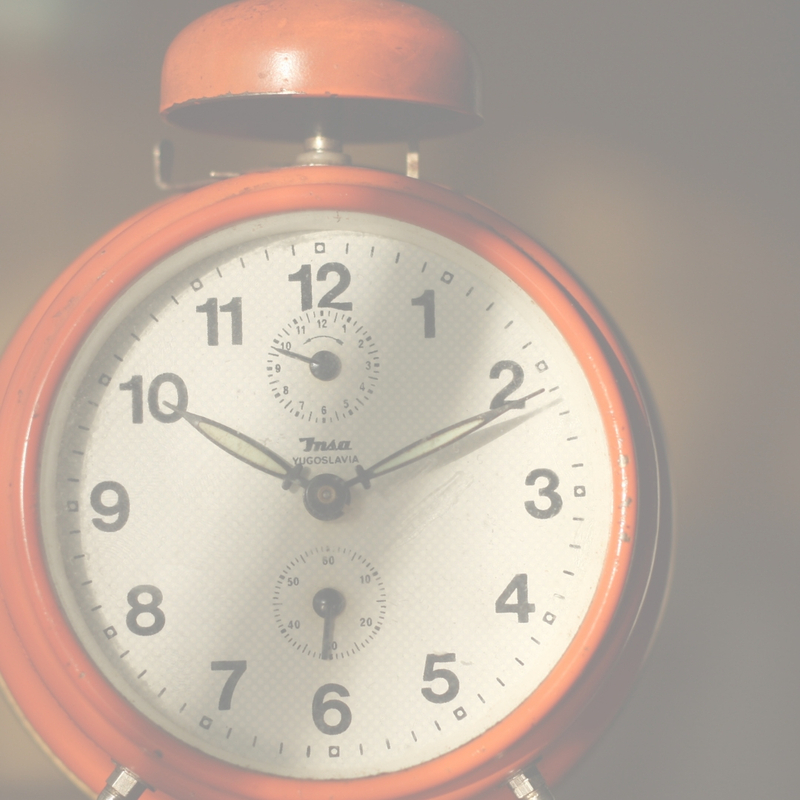 Are you ready to get back in control of your day AND get stuff done? If your day feels like you’re spinning too many plates, or juggling too many balls then it’s time to do something about it. In this 15 day programme you’ll learn tips that will help you get loads more out of your day, and help you feel back in control. 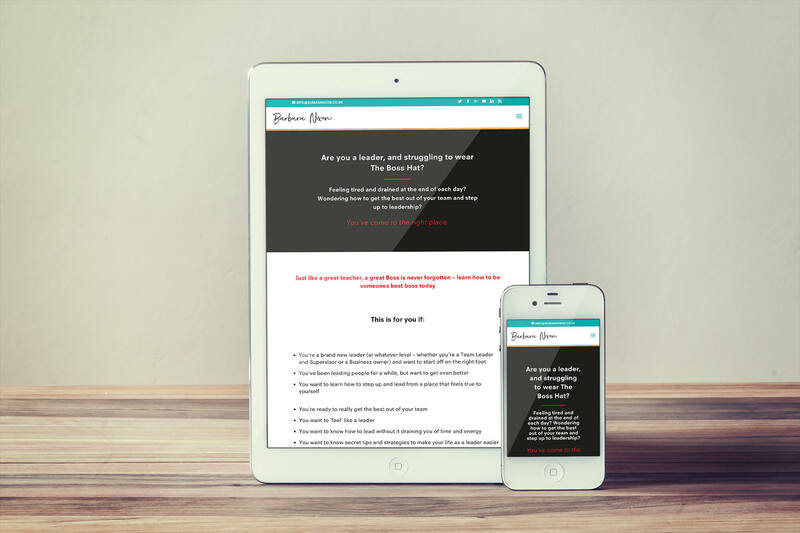 Would you love to have access to a vault of simple, practical and bite sized workshops at your fingertips? 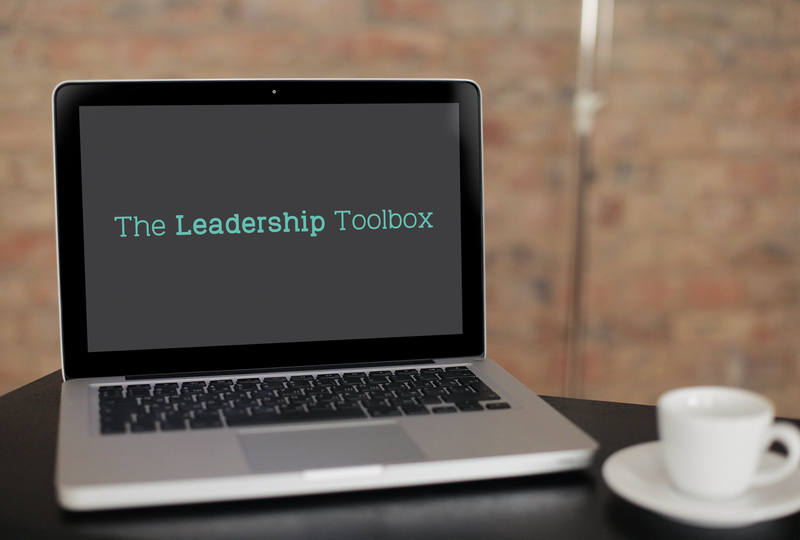 This is exactly what The Leadership Toolbox is…click here for more info and to have a sneaky peak inside. Are you ready to learn more about yourself as a leader, and the main skills and habits you need to lead successfully and with confidence and ease? 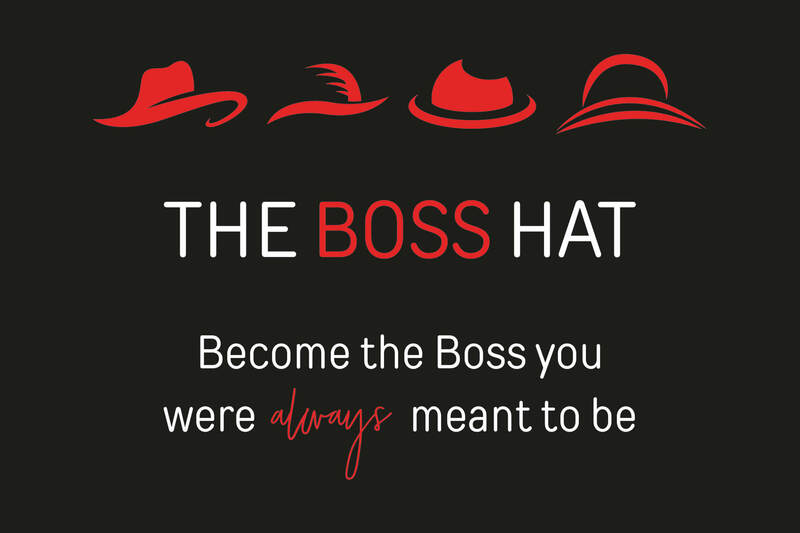 If so, check out the Boss Hat Programme. Click here for more info.